What are your thoughts saying about you? 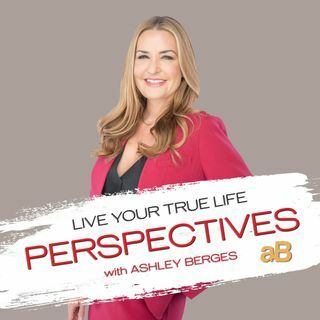 Yep, your own thoughts...Do you have self-defeating thoughts, feel down about yourself, listen to this episode of #LYTL Perspectives. Don't miss Bill & Elizabeth Cooper disucss the 5 Signs of Lyme Disease in Dogs, this can save a life.